The Psychology of Cycling & Winning Behaviours. 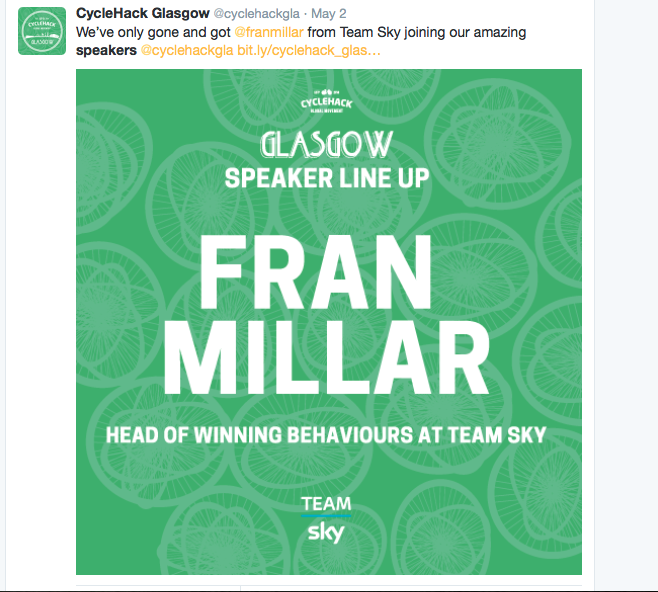 Fran Miller’s talk at this years CycleHack Glasgow was only one of dozens of inspiring talks talking places around the globe! 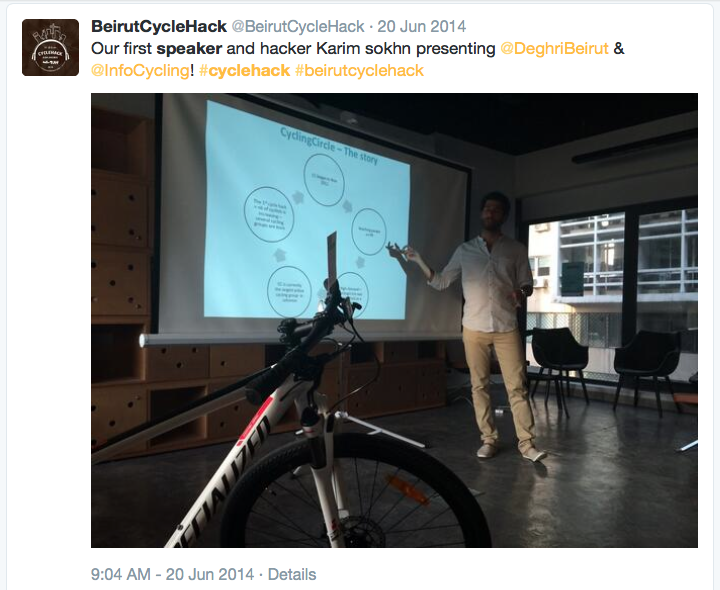 It takes a lot of energy and effort to design, prototype, test, document and share a new cycling idea within 48 hours, and here at CyceHack HQ we like to start things off with a bang. 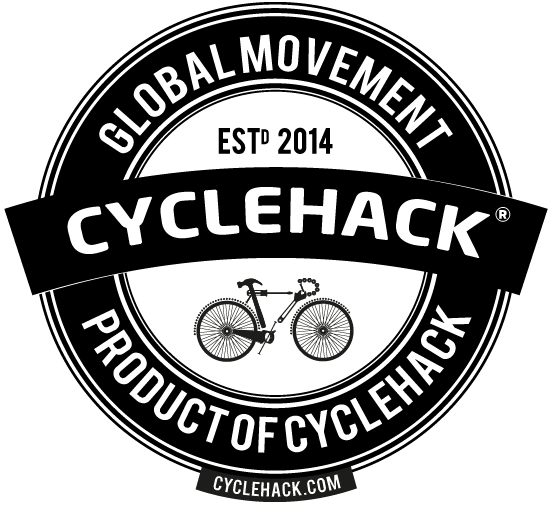 Just like the starting gun in a velodrome unleashes an outburst of action, we invite some of the most inspiring individuals in the worlds of cycling, design, innovation and making to get CycleHackers going. From Fran Miller of Team Sky in Glasgow, Rob Davis of Fresh Energy in Twin-Cities, Andrea Smith of SideSaddle Bikes in Vancouver, to Lauren Currie of Hyper Island in Manchester, it didn’t matter what city you were in during the 2015 CycleHack Event, there were amazing things being shared all around the globe. 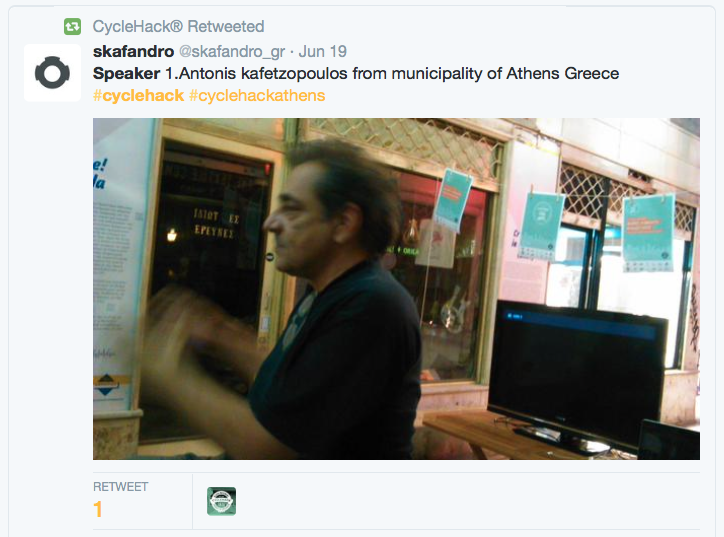 While it is always interesting to hear about how great bikes are and how awesome cycling is, here at CycleHack HQ we want participants to hear something thats new, challenges assumptions or makes you think in a different way. 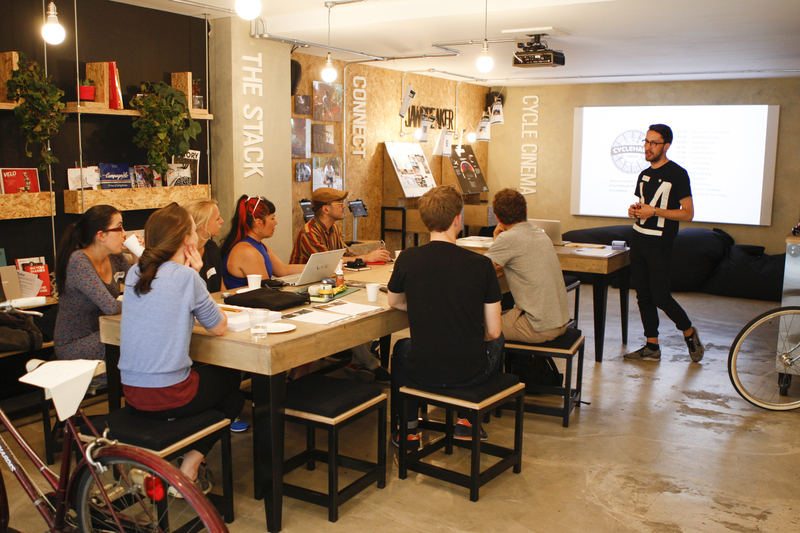 Whether this is a new opinion about how the experience of cycling could be made better, a new technology or a new story about how cycling can fit into people’s lives, we encourage a wide variety of people to speak at CycleHack Events. Friday evening is all about inspiration, exploring new opinions [whether you agree or not] and getting excited for all of the possibilities to come in the next 48 hours. 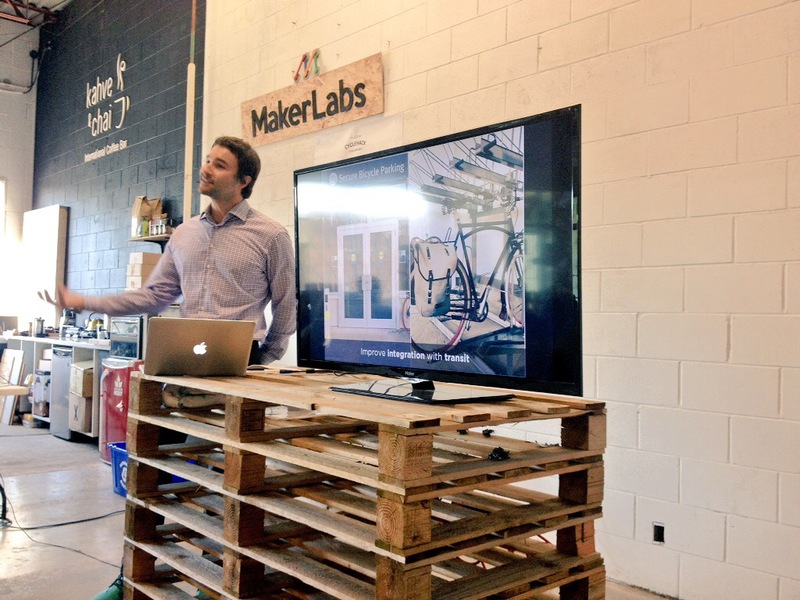 These are not long winded lectures, but rather short 5 – 10 minute bursts of inspiration that kick off a great weekend and get CycleHackers thinking. 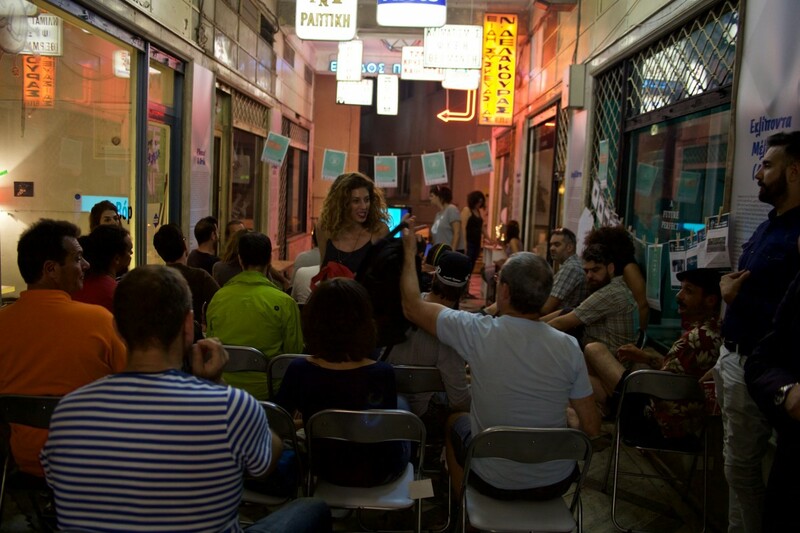 Some of the best discussion and ideas we have seen were formed when two quite opposite types of people who use our streets can listen to each other and pro-actively take on board one another’s point of view. We witnessed this during our inaugural CycleHack Event in Glasgow where we presented the opinions and thoughts of a two bus drivers via a video interview, and a team cyclists took what they had to say onboard and developed the Blind Spot Vinyl Wrap for busses. 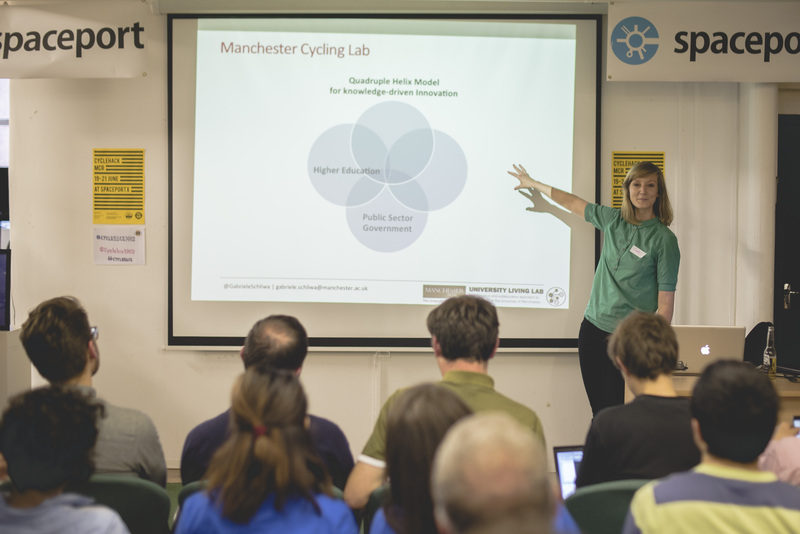 Using short video interviews like this is a great way to capture the thoughts of those who might not make it along to your CycleHack Event.